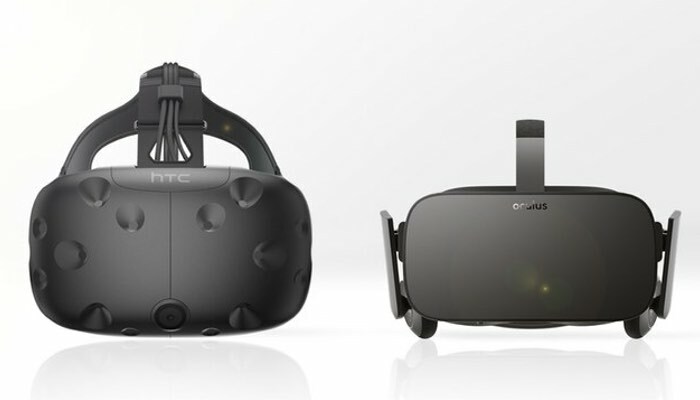 It seems that the Oculus Rift update version 1.4 which was rolled out by Facebook to stop Rift applications being available to play on competing virtual reality hardware such as the HTC Vive. Has backfired and Facebook has made it even easier than ever for the creators of the Revive mod to enable support to cross play the Rift applications. The Oculus Rift 1.4 patch was released last week and although created to disable the support provided by Revive to play Rift games on HTC Vive. By closing one loophole Facebook has now another open, thanks to Revive’s creator who explains a little more. The original version of Revive simply took functions from the Oculus Runtime and translated them to OpenVR calls… – The new version of Revive now uses the same injection technique to bypass Oculus’ ownership check altogether. By disabling the ownership check the game can no longer determine whether you legitimately own the game. The release of the Oculus patch by Facebook to stop users playing officially purchased Oculus games on the HTC Vive goes against statement by Oculus founder Palmer Luckey which was made on the Reddit site back in January and explained. If customers buy a game from us, I don’t care if they mod it to run on whatever they want. As I have said a million times, our goal is not to profit by locking people to only our hardware. It seems Facebook has other plans that have not been communicated to Luckey, and is looking to develop a closed platform by locking people into their hardware and applications. As more news about the emerging story is released we will keep you up-to-date as always.